Disabled sportsmen can contact the Carlyle Lake Project Office to request access for participation in the handicapped-accessible dove hunt September 1-2, 2018. The hunt will be held among bountiful sunflowers at the Steins Field Access Area. Hunting hours are 12:00 p.m. till sunset. The use of each blind on September 1 and 2 is by reservation only and will be limited to permanently disabled hunters. An assistant, who will be allowed to hunt, must accompany each hunter. Hunters may have a maximum of two assistants. Each hunter must possess (unless exempt) a valid 2018 Illinois Hunting License, a State Habitat Stamp, a Harvest Information Program (HIP) number, and a Firearms Owners Identification Card (FOID). Out of state hunters are not required to have an Illinois FOID card. Sportsmen may request a primary date and secondary date to hunt. If scheduling conflicts exist, a lottery will be held to determine hunters and dates to hunt. Requests for reservations will be taken by phone or in writing. The deadline to reserve a blind is 4:00 p.m. on August 24, 2018. 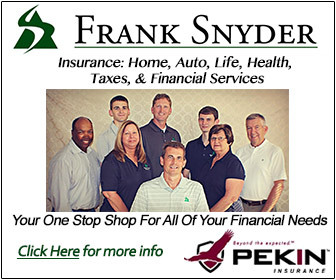 For more information, or to place a request, contact the Carlyle Lake Project Office at (618) 594-2484. 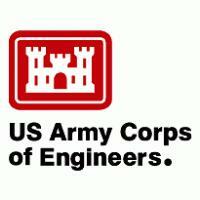 Send written requests to: U.S. Army Corps of Engineers, Carlyle Lake Project Office, 801 Lake Road, Carlyle, IL 62231.